David Koma loves sharks. 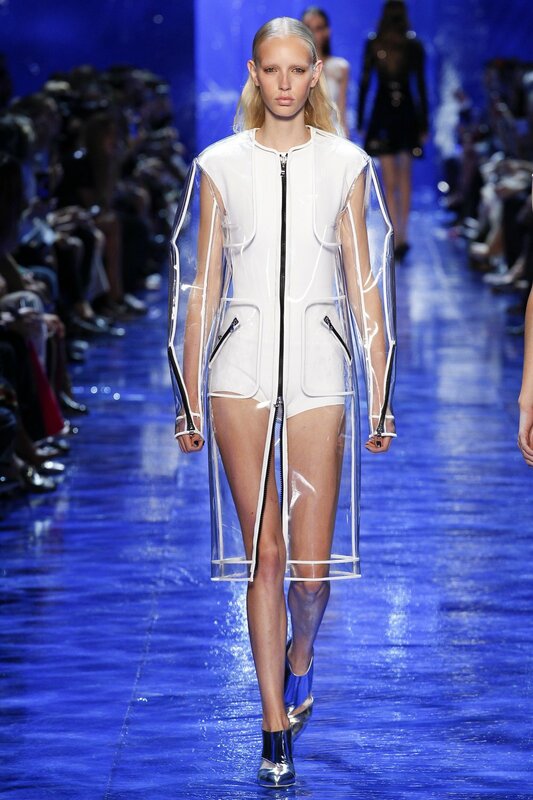 Mugler's spring collection paid homage to that obsession by reintroducing Jaws within the creative process and producing a collection that had a "high couture in a wetsuit" feel to it. When Koma wasn't dressing the models as a sleek, deadly alpha predator he was dressing them as Aquaman's female companion. 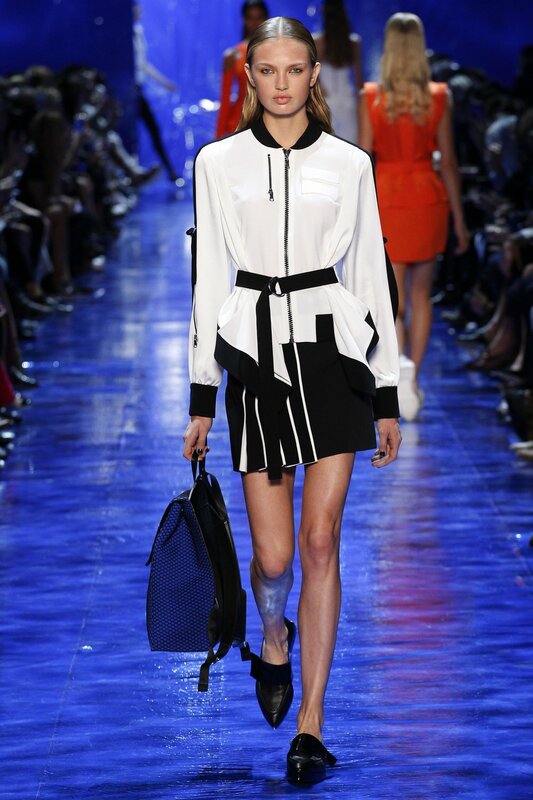 The trend of infusing sporty with couture has become a prevalent theme this year and this Mugler collection emphasized that trend while pushing the envelope.